Dr. Paul Geltner, D.S.W., L.C.S.W. 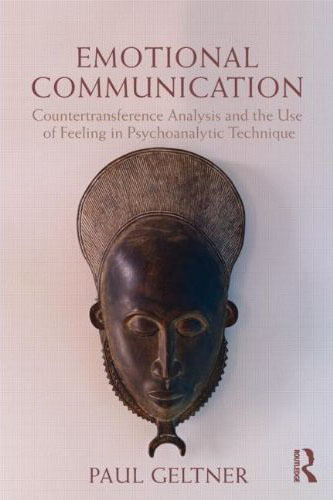 is the author of Emotional Communication: Countertransference Analysis and the Use of Feeling in Psychoanalytic Technique. He has also written a novel, Live Dangerously. In Emotional Communication, Paul Geltner places the pre-linguistic type of communication that is shared with infants and animals at the core of the psychoanalytic relationship. He shows how emotional communication intertwines with language, permeating every moment of human interaction, and becoming a primary way that people involuntarily recreate painful childhood relationships in current life.